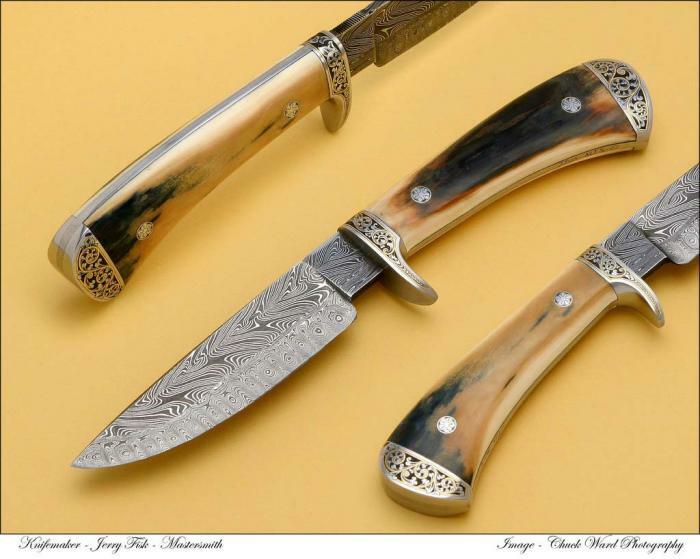 This knife is available in the NLT gallery. If it were available, and someone wanted to order it, they would be asked to click the contact link to send you a personal message. BB code can be used in the description to enhance the look, but it's not necessary.